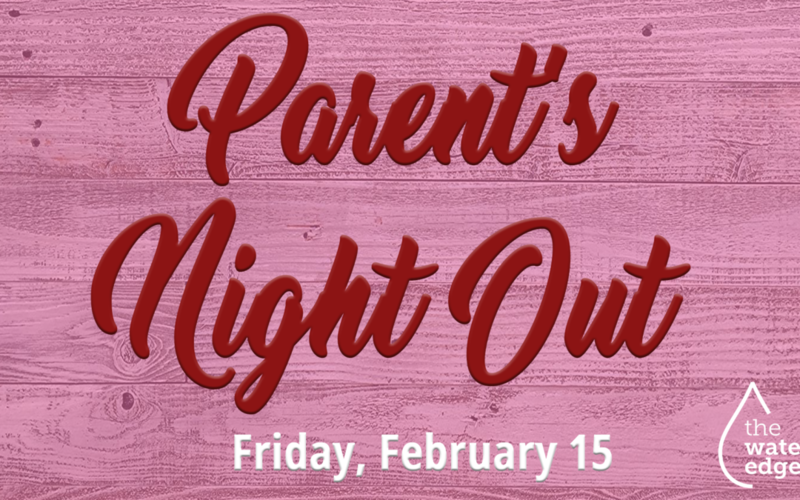 The Water’s Edge Youth are hosting a Parent’s Night Out on Friday, February 15th. Registration is $10 per child (max $40/family) for 3 1/2 hours of care from 6:00-9:30 pm. Children will receive pizza for dinner and a snack. They will also get to participate in a craft and watch a movie. Parent’s Night Out is open to children ages 3 (must be potty trained) through 5th grade. All proceeds from registrations will go towards The Water’s Edge High School Summer Mission Trips. Questions? Contact Chad at chad@weomaha.com.